Power BI increases job satisfaction and boosts productivity. Really. Athletes are inspired to perform at the highest levels because the goal is so singular and so concrete. What's true on the playing field is true in the office. So why do we leave the "athlete" at home? Who decided that employees are motivated by carefully-crafted job descriptions? 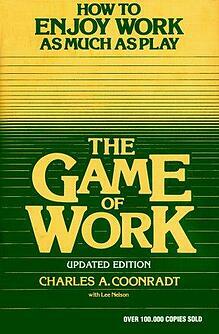 "People like playing games because they know the rules and the score . . . When we don't know the score, we tend not to want to play, or we play safe." The truth is, people want to be productive. And they dont want to be micromanaged. 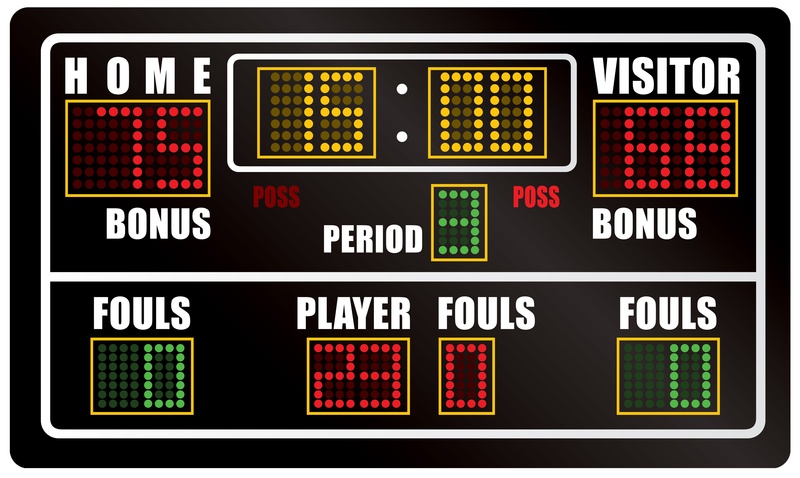 You can instill a sense of ownership by showing them the scoreboard. Drawing the full potential out of your people is simply a matter of providing real-time visibility into performance. If you want to improve the quality of performance in any area, improve or increase the frequency of the feedback." It's hard to see the big picture from a cubical. With greater transparency, everyone is in the game, and everyone is part of the team. With The Dashboard EffectTM, you can bring out the top performer in each employee. For the first time, the data-driven business model is achievable by almost any business. 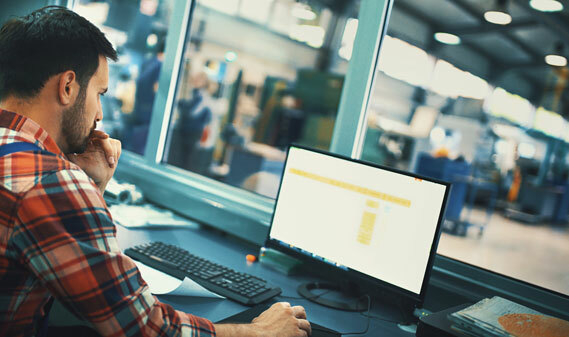 Data analytics and dashboards that used to require a team of engineers and a six-figure investment, are now the lowest-cost way to revolutionize your business. Dashboards are the simplest, least expensive way to inspire initiative, hard work, and an ownership mentality, from the CEO down. Learn how here. 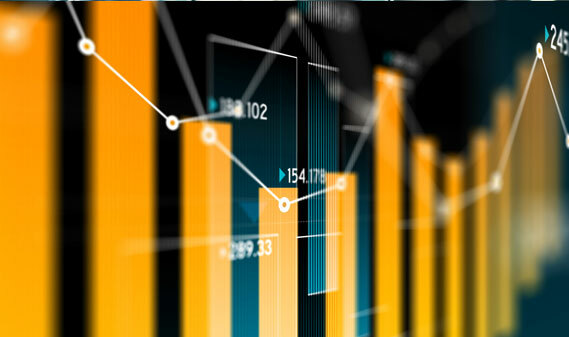 Learn more here about how transparency and the data-driven business model can transform your business, virtually overnight. 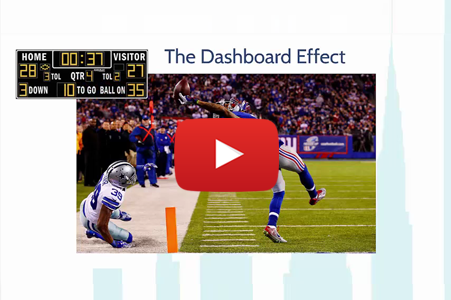 When your data is up in lights, in real-time, everyone can operate from the same playbook. Fulfillment at Work? Yes, please! Even though employees want to contribute in meaningful ways, work can be frustrating and uninspiring. Dashboards connect your work to measurable goals that drive initiative, teamwork, and job satisfaction.